On this episode I am joined by Kevin Shaw to discuss the Libertarian Socialist Caucus. We talk political activism through the electoral system. We talk about Anarcho-“Capitalists” as potential allies of Libertarian Socialists. 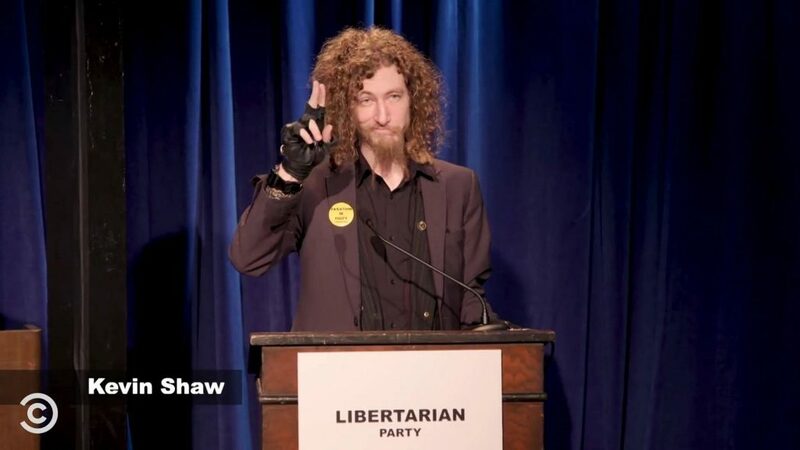 We talk the long history of left libertarians being involved in the LP. We talk how economic systems aren’t necessarily to blame for failing countries but the authoritarianism. We talk how about Tom Woods and his past involvement in white supremacist organizations. We talk how small town cops are just as terrible are the big city cops. We talk Andrew Yang and a UBI.